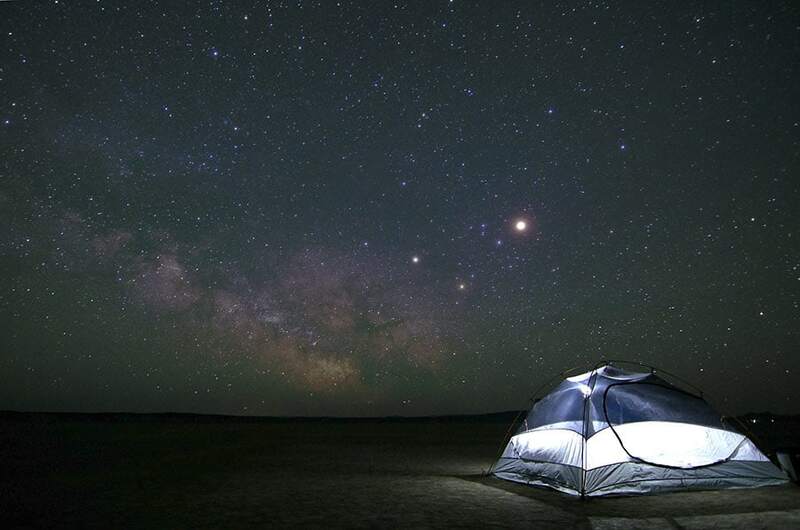 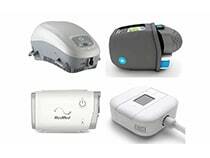 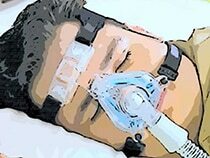 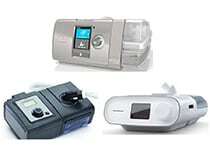 CPAP Machine Side Effects and what you can do about them! 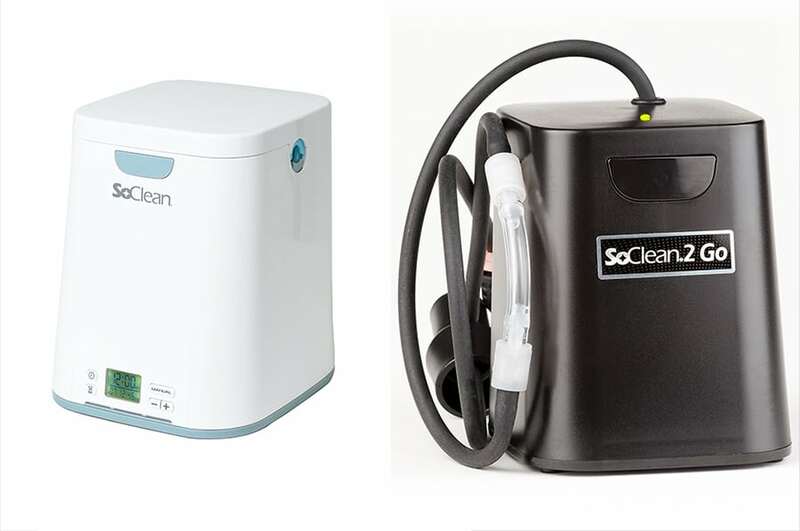 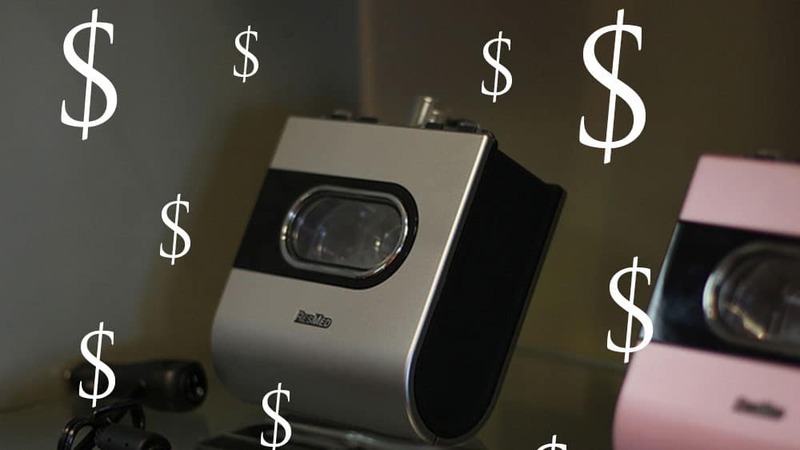 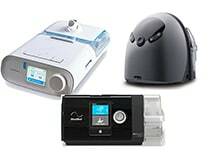 CPAP Machine Cost: What to Expect? 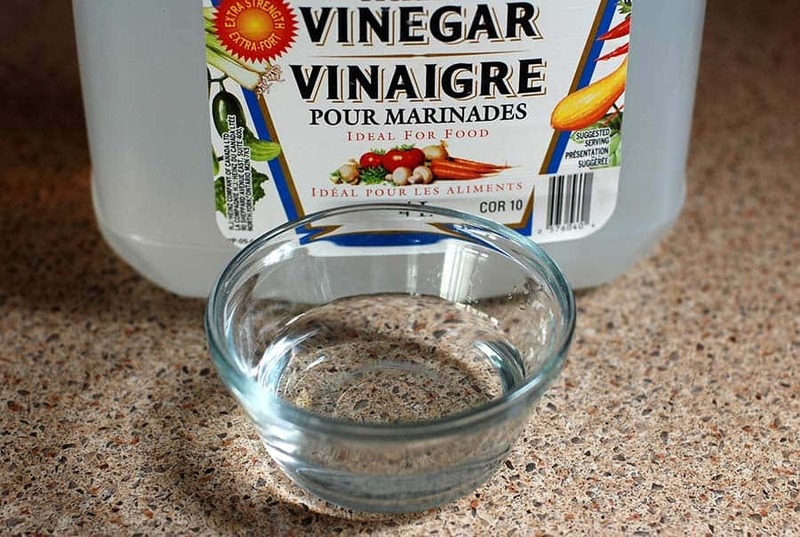 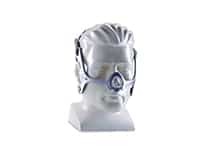 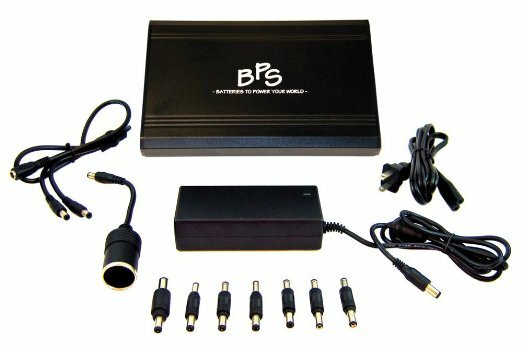 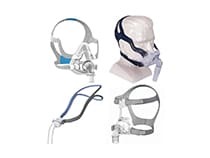 Sleep Apnea Supplies – Everything that you will need!